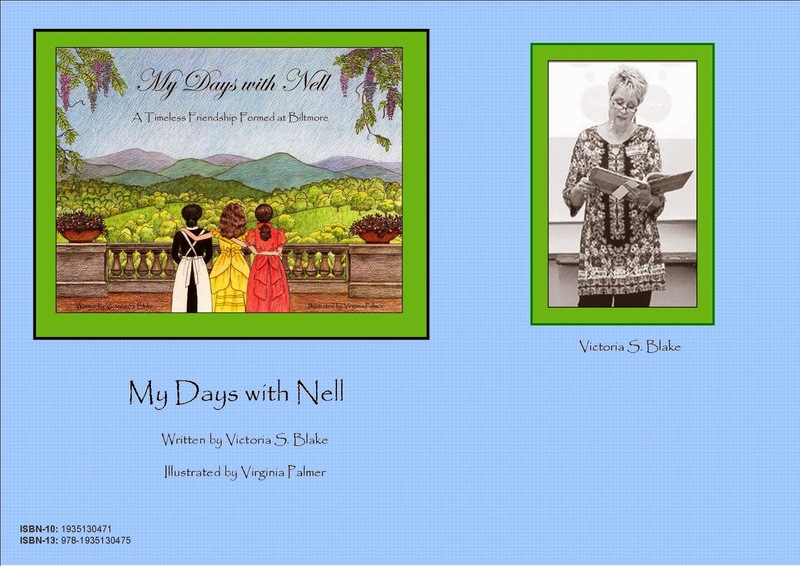 I am grateful to Sullins Adademy Principal, Mr. Roy Vermillion, who invited me to speak to the second through fifth grade students, on November 3, 2016, regarding "My Days with Nell." My sweet grandsons attend Sullins, so I am there each week, but this is the first time I will visit to share my love of the Biltmore Estate located in Asheville, NC. I plan to share some of the research, but will concentrate on the writing process as it pertained to publication. Also, if there's enough time, I wouldn't want to miss the opportunity to share some historical information abouth the wonderful Christmas traditons, customs, and stories with these students. I am excited! Biltmore is calling my name. I haven't been lately and although I don't need a reason to go... I'm going. There is a wonderful exhibit that opens on Friday, February 12, 2016. It's entitled, "Fashionable Romance." Visitors will be able to view wedding gowns from TV and Movies from the past few decades. I am most excited, however, to see the recreation of Cornelia Vanderbilt's wedding dress. The orginal gown is unavailable... not sure why. It is rumored to be in the hands of her descendants but is not in good condition and I have also heard, unfortunately, it was destroyed. I pray it is the former and not the latter. 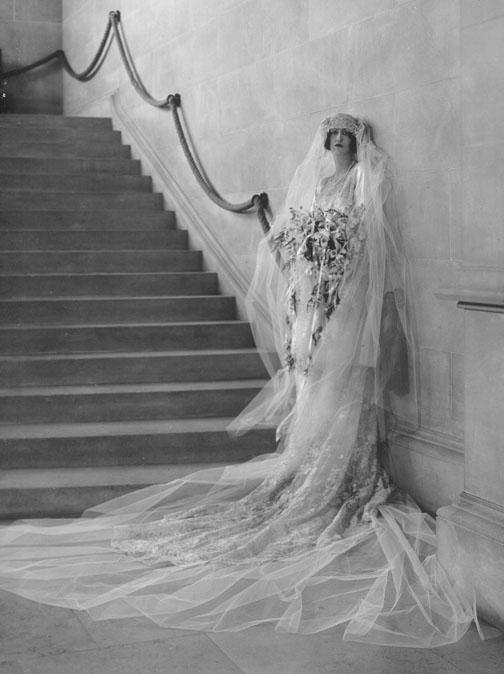 Cornelia, the only child of George and Edith Vanderbilt, married John Cecil on April 29, 1924 at All Souls Episcopal Church in Asheville, NC. It was a grand event with hundreds of guests descending on Biltmore Village to either attend the wedding or catch a glimpse of the bride. The exhibit will be on display from February 12, 2016 through July 4, 2016. If you are in the area, I invite you to visit the "Lady on the Hill." You won't regret your visit. It's a treasure nestled in the foothills of the Blue Ridge Mountains and for me, my visit always brings solace and peace to my soul. Merry Christmas! I hope you all have a wonderful day with family and friends celebrating the greatest gift of all time... Jesus Christ.